Welcome to SAiS. Take a moment and Explore it. 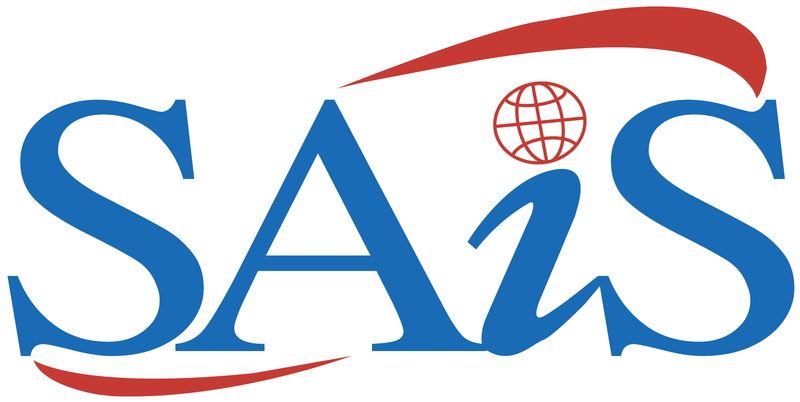 SAiS is a global ICT Consulting and Solutions company that engineers strategic and appropriate solutions by applying and integrating existing and emerging information technologies to further your competitive advantage. Are you a GRADUATE and still not JOB READY? GO and Grow with Confidence.